Though video game prices haven’t really gone up, Amazon is ending its 20 percent discount on pre-orders for Amazon Prime members tomorrow. In its place, the company is offering $10 Amazon credit on “select games,” though it’s unclear what games that will apply. Today is the last day to pre-order titles and receive the 20% discount. 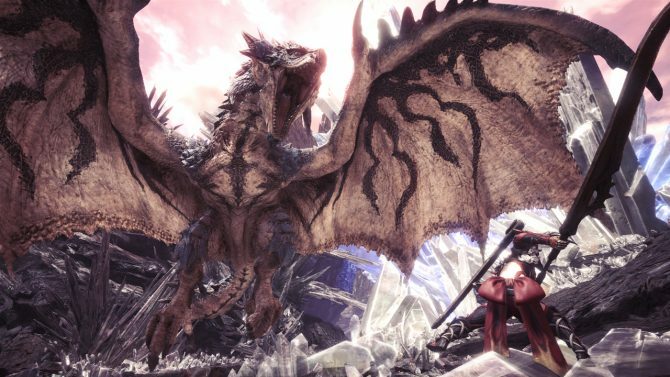 Whether you want to make sure you get a deal on an upcoming game, or you just don’t want more Amazon credit, we’ve compiled a list of ten games you’ll want to pre-order before August 28. It’s important to note that the list is only made up of games that are eligible for the discount. 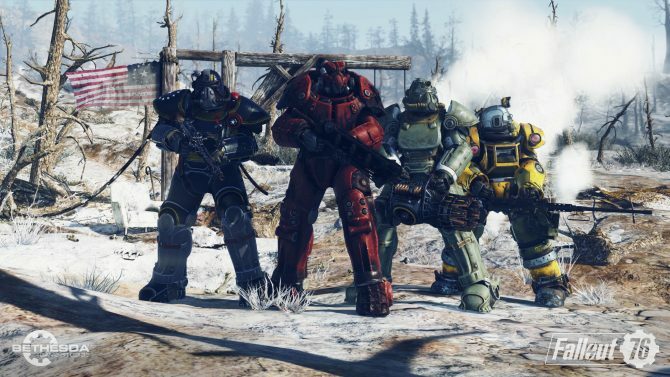 Fallout 76 is essentially a multiplayer version of Fallout. It might not have NPCs and quests in the traditional sense, but much like Minecraft, you’re tasked with making your own objectives and having fun with your friends. You can check out the latest Fallout 76 trailer, which discussed base building, here. It’s finally happening. 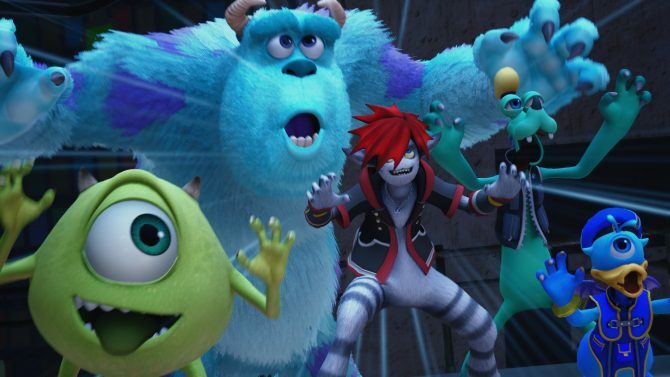 Kingdom Hearts III has long been a dream and soon will be a reality. The game launches on January 29 and will feature characters from new additions Ratatouille, Tangled, Toy Story, Monsters Inc., and more. This is a big one. Pour one out for the thousands of destroyed Gamecube controllers out there because there’s about to be a lot of L-cancelling and short-hopping going on with Nintendo’s biggest Smash game yet. 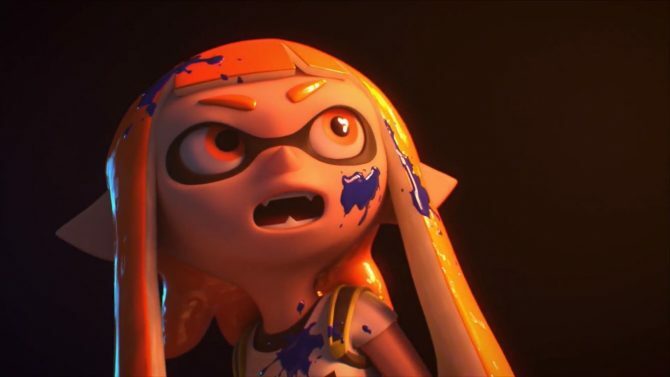 Super Smash Bros, Ultimate hits the Switch on December 7. 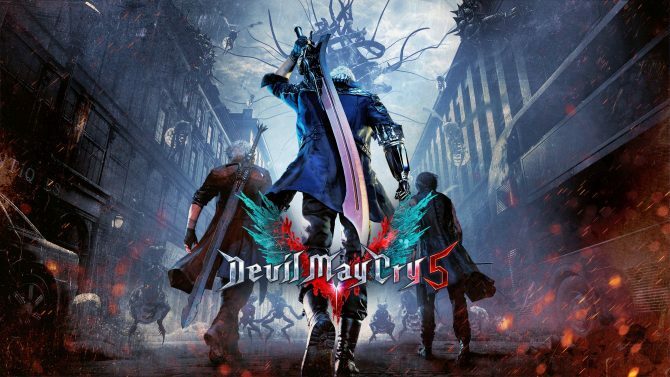 It’s another remake, but it goes beyond updating the graphics and alters some of the gameplay mechanics to make it feel like a game that came out this generation. 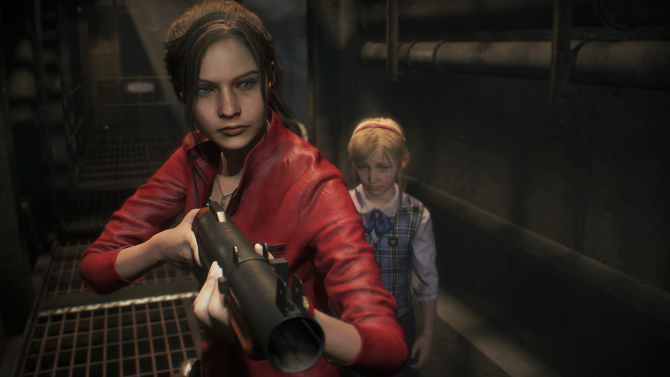 You can check out some recent screenshots from Resident Evil 2 here. 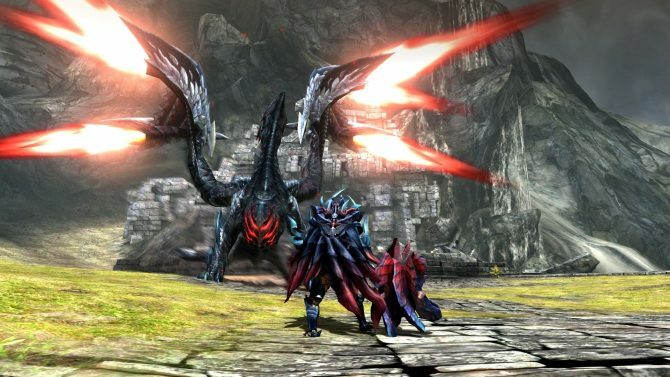 It’s the first chance for Western Monster Hunter fans to play this port of the 3DS version and it releases tomorrow so now’s really your last chance to pre-order it, so you might as well save 20 percent. 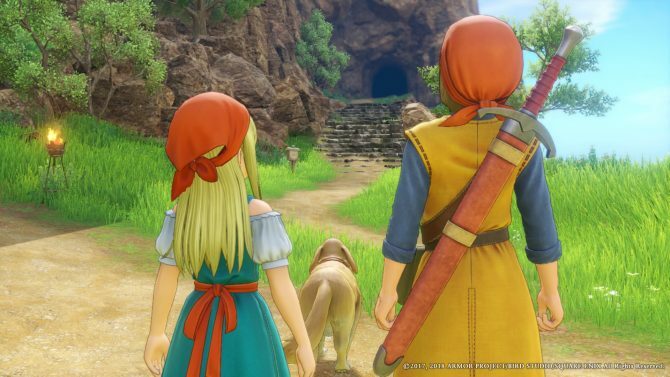 Square Enix is releasing Dragon Quest XI: Echoes of an Elusive Age next week on September 4 for PS4 and PC. You can check out a recent trailer from the game here. 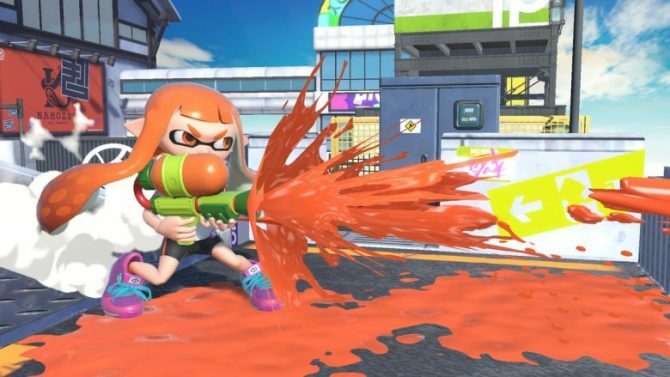 The Nintendo Switch version is in the works, but no release date has been announced. It’ll be the last entry in the Assassin’s Creed franchise until 2020 so if you’re a fan it’s probably a game you won’t want to skip. 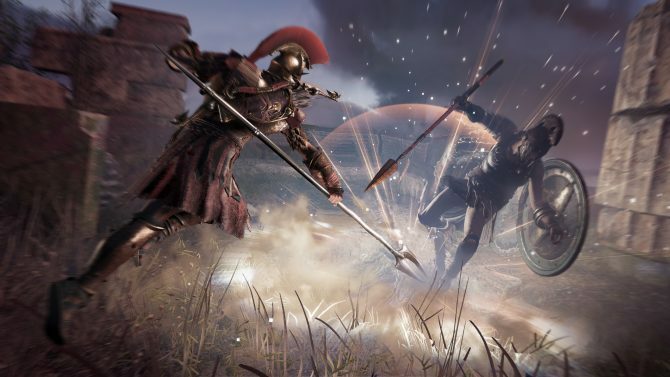 It features a lot of what made Assassin’s Creed Origins great and adds in a Roman setting. 8. Pokemon: Let’s Go, Eevee! and Pokemon: Let’s Go, Pikachu! Nintendo is looking to change the way we play Pokemon with its upcoming titles Pokemon: Let’s Go, Eevee! 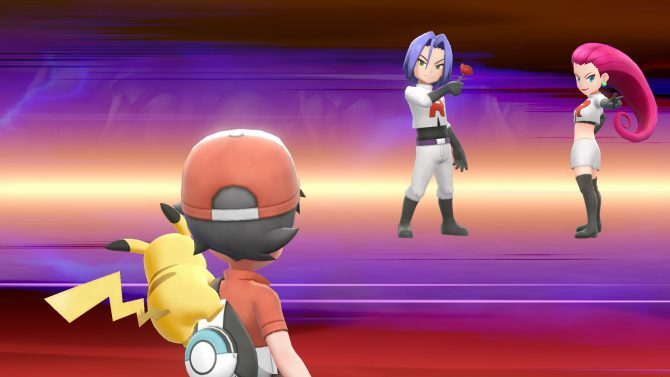 and Pokemon: Let’s Go, Pikachu!. The game will give players the ability to bring their Pokemon on the go, play cooperatively, and even trade Pokemon from Pokemon GO. 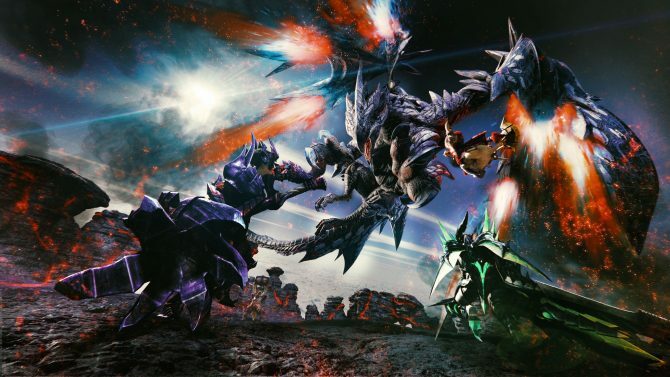 The game comes out on November 14. Pre-order Pokemon: Let’s Go, Eevee! and Pokemon: Let’s Go, Pikachu! 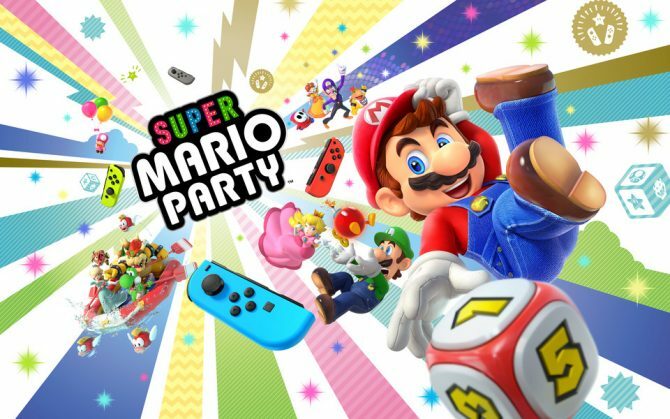 It’s Super Mario Party, but on the Nintendo Switch so you can expect some wild features like the ability to alter minigame maps and some cool HD Rumble applications. The game will release on October 5 and might be the perfect ice-breaker for those awkward roommates of yours. 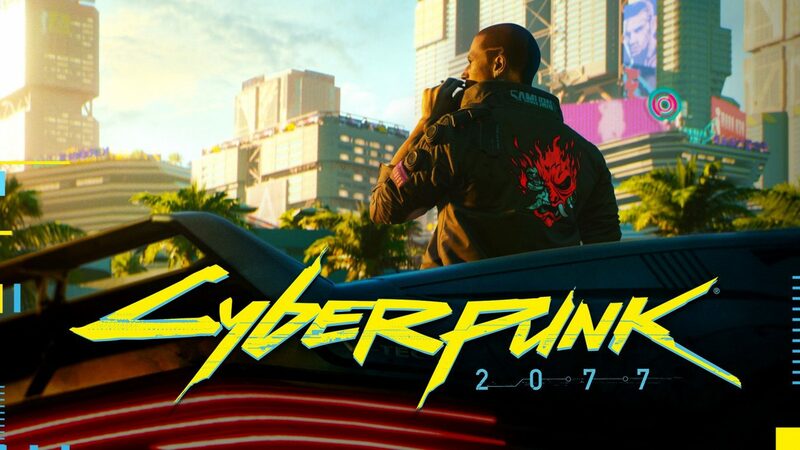 We finally received gameplay footage of this game today via CD Projekt Red’s cryptic livestream. 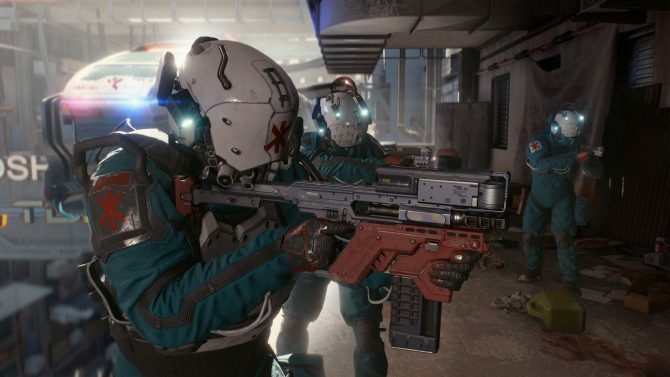 There’s still no release date in sight; however, it’s going to be a big deal when it does release and there’s no reason not to get the 20 percent discount if you can afford it now.